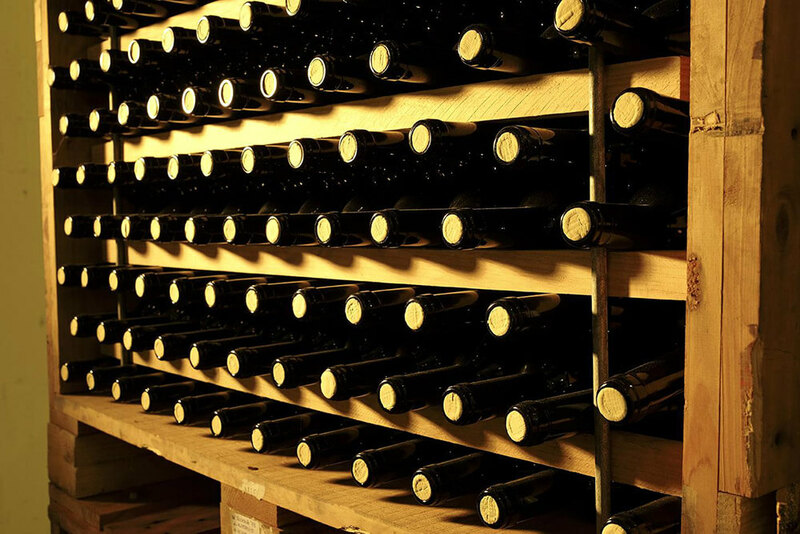 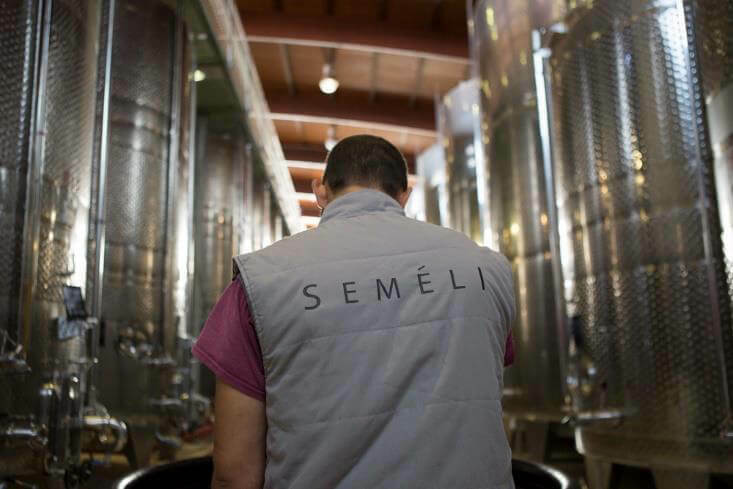 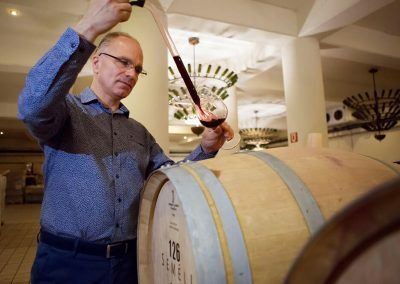 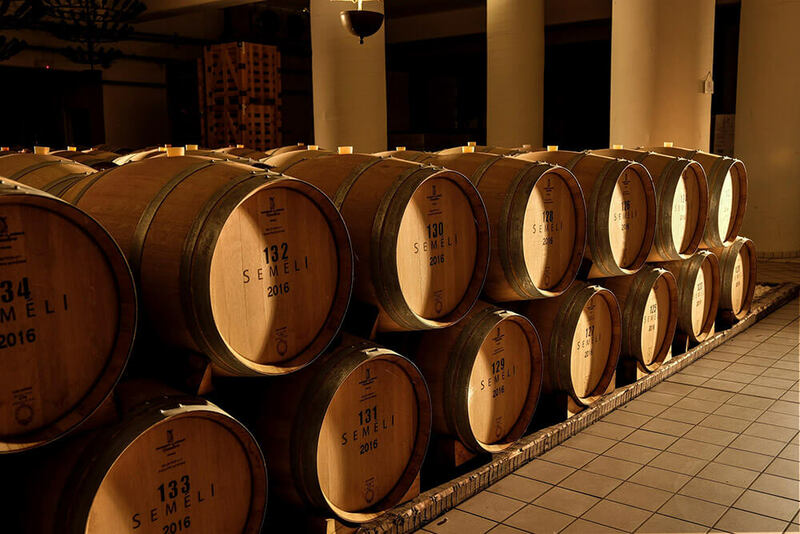 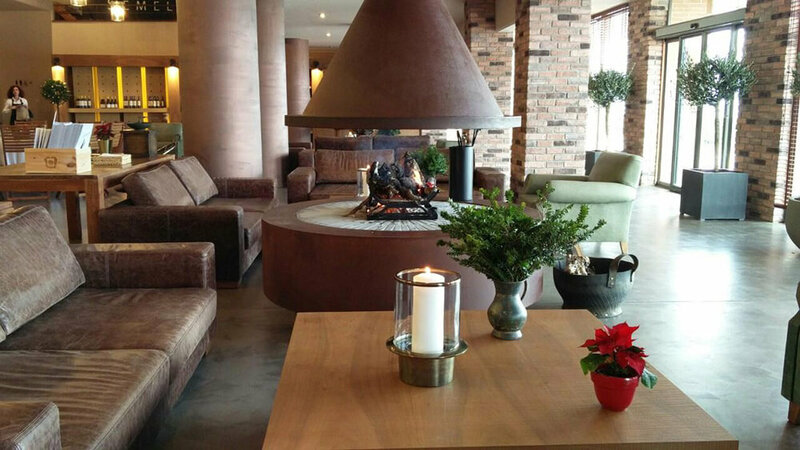 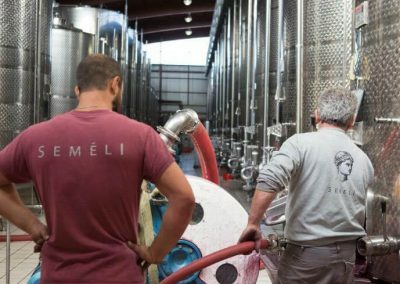 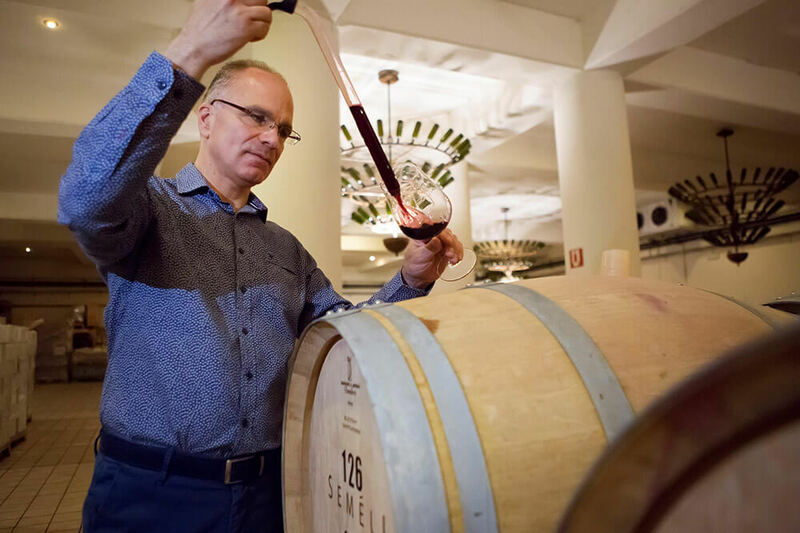 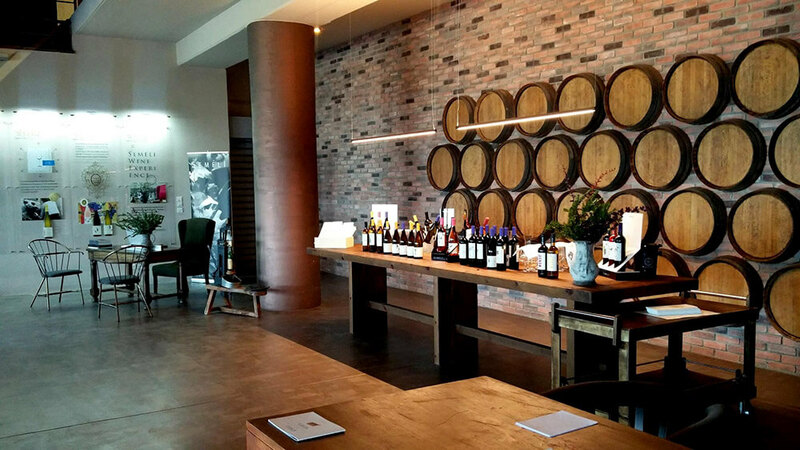 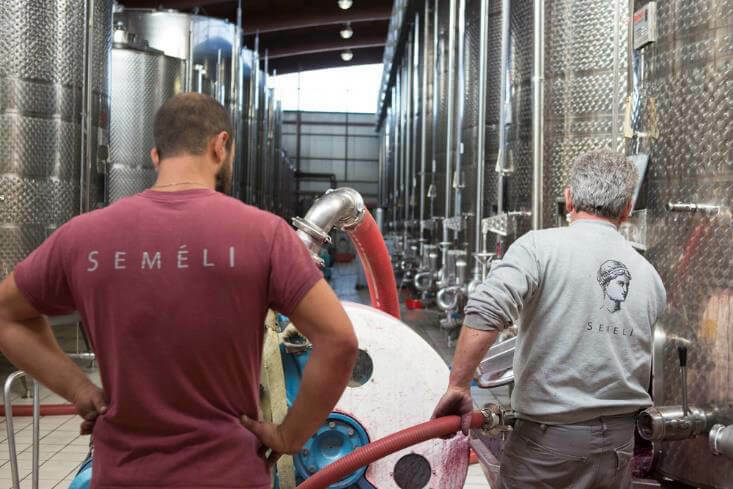 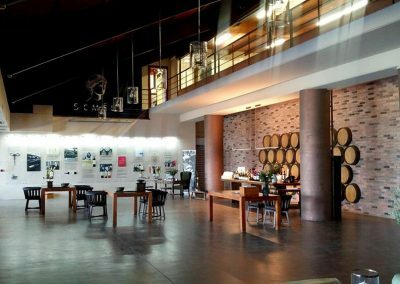 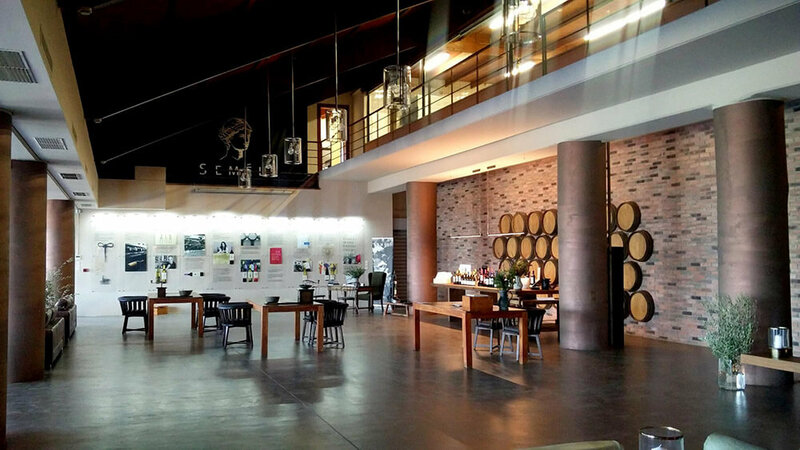 Founded in 1979, Semeli focuses on the creation of high quality Greek wines. 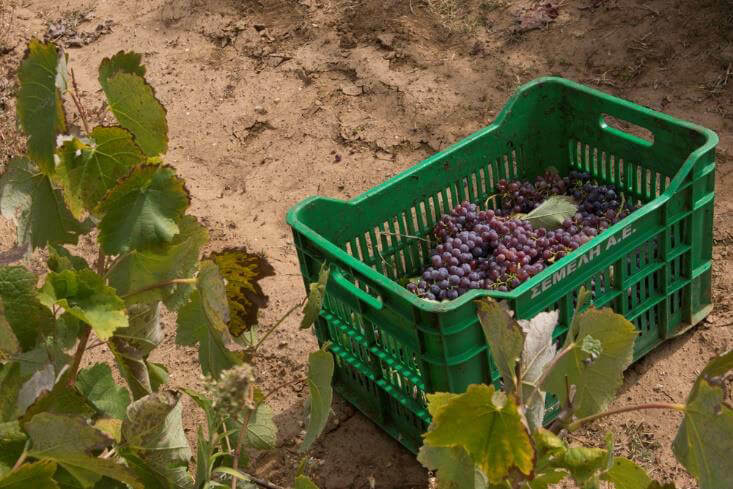 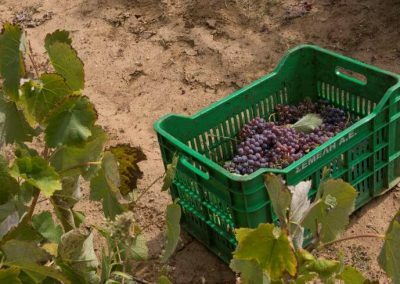 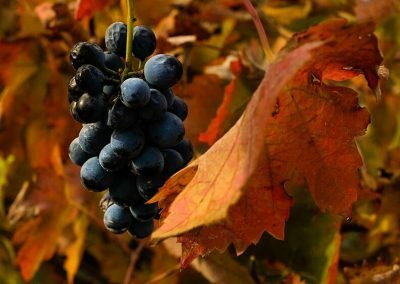 Top quality wine can only be made with the best grapes and the best grapes have a lot to do with the ‘terroir’. 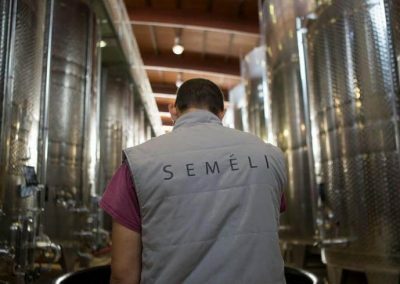 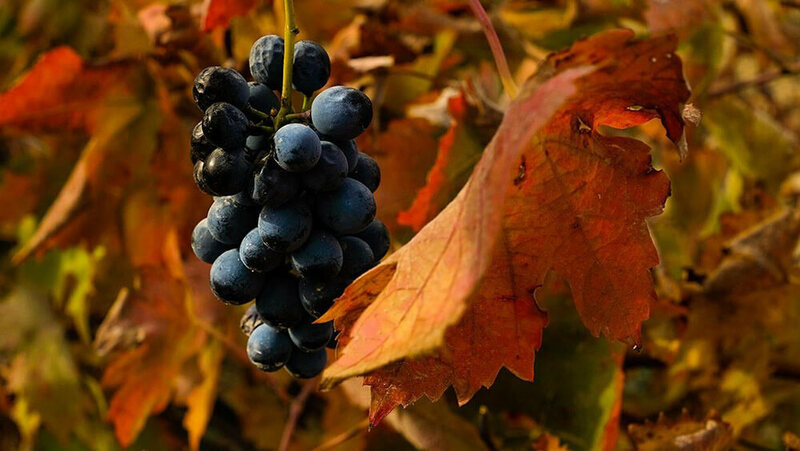 The gentle Mediterranean climate, the extraordinary potential of the soil and the different varieties we cultivate, together with the sun that bathes the landscape, determine the high quality of Semeli wines. 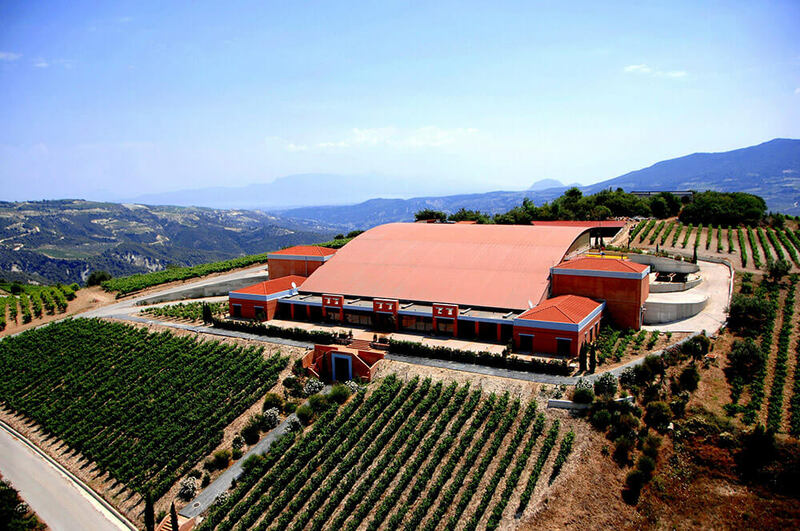 Our winery is located at a high altitude, amidst low yielding vineyards on the slopes of the hilly Koutsi region, one of the most celebrated “crus” of Nemea, where crop levels are low, concentration of flavors high, and fruit and natural acids in positive balance. 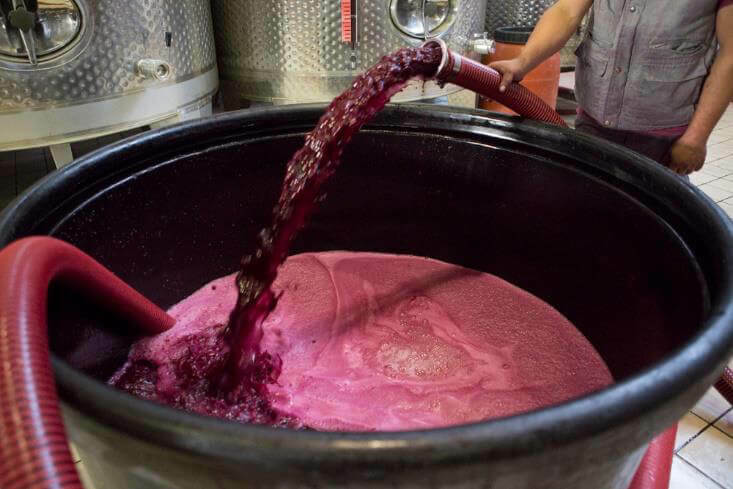 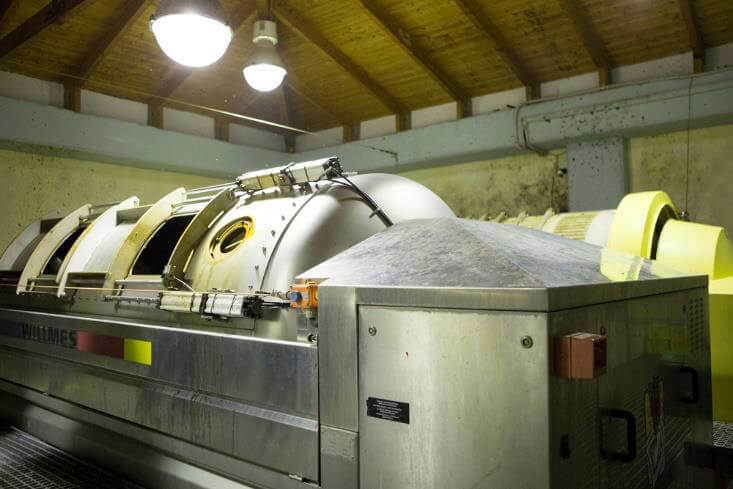 A key process at our vineyard estate is winemaking using gravity. 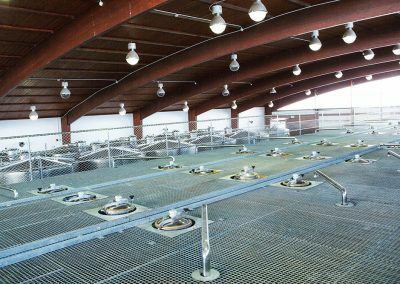 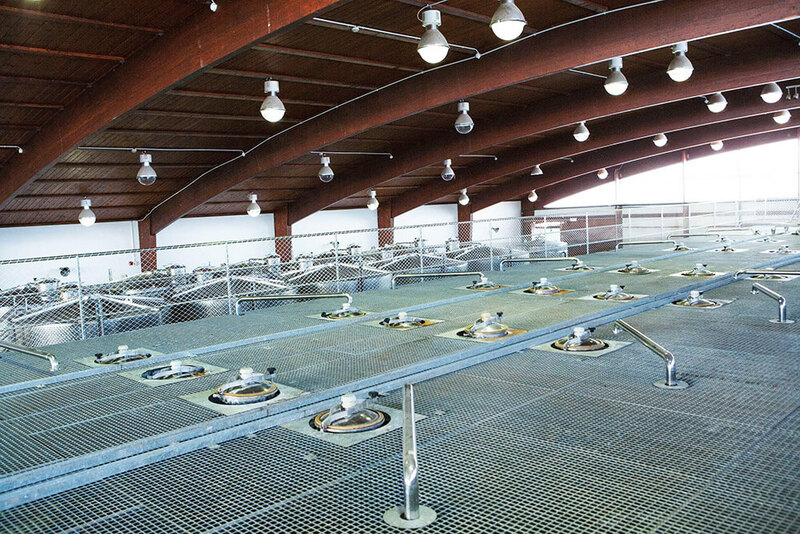 Our gravity-fed winery was designed to take full advantage of the terrain’s sloping gradient. 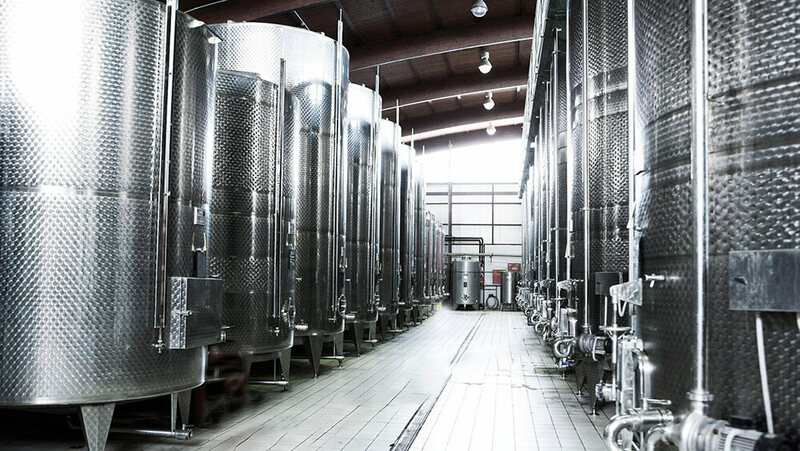 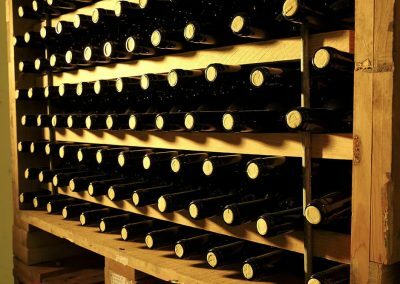 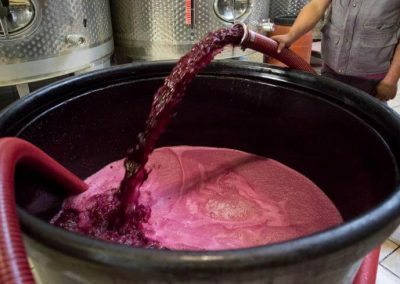 From pressing to bottling, the entire process uses the weight of the grapes or the downward movement caused by gravity to avoid using pumps. 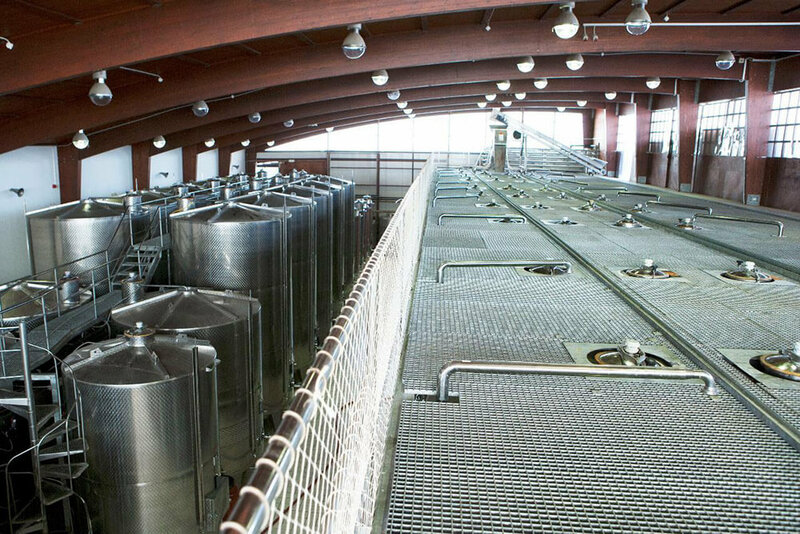 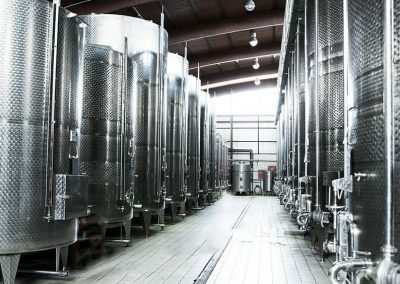 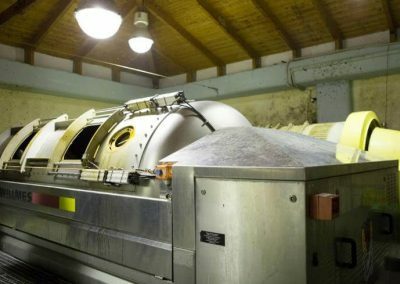 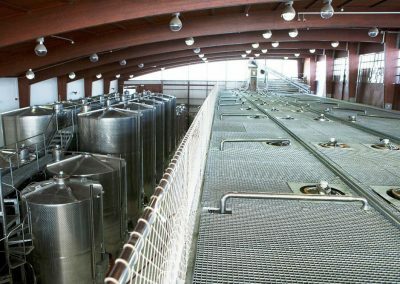 This results in nearly zero defects and produces top notch wines. 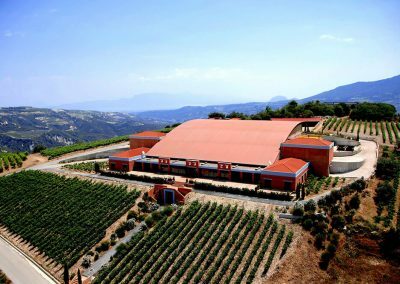 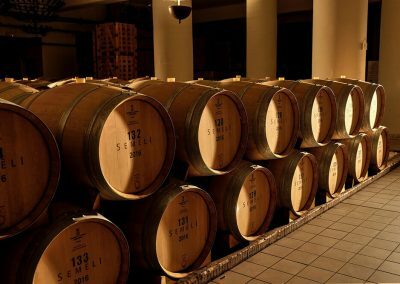 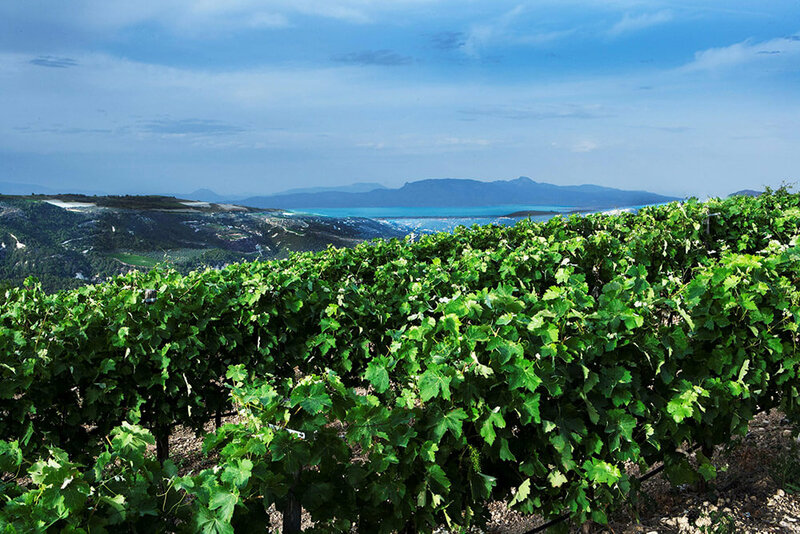 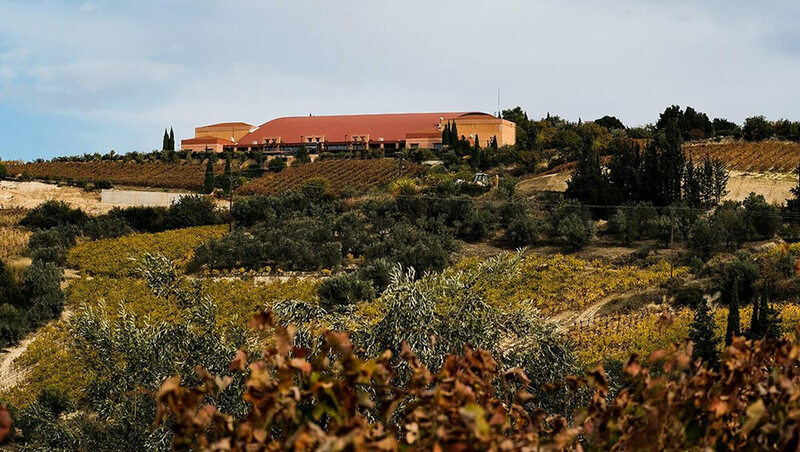 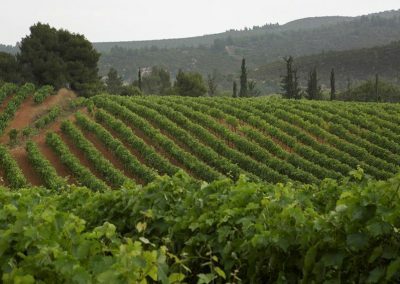 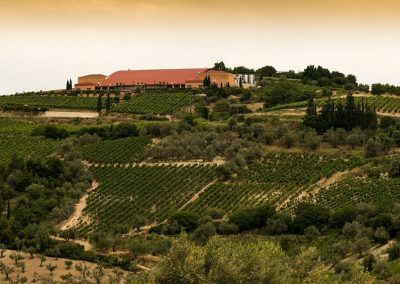 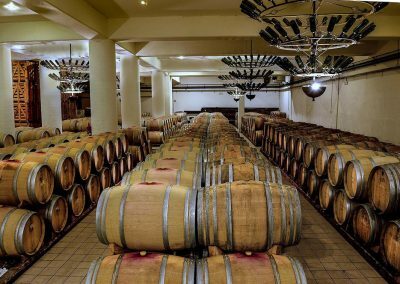 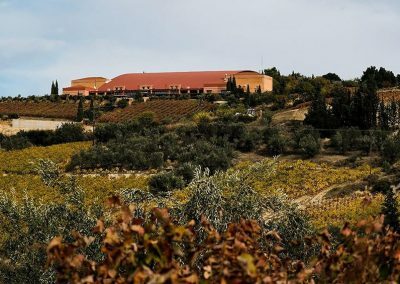 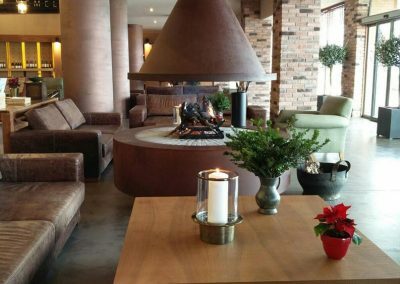 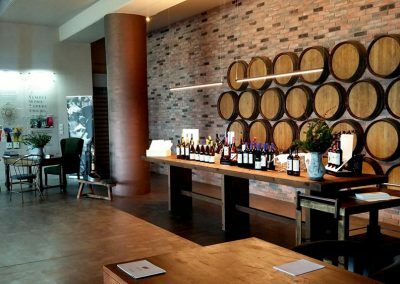 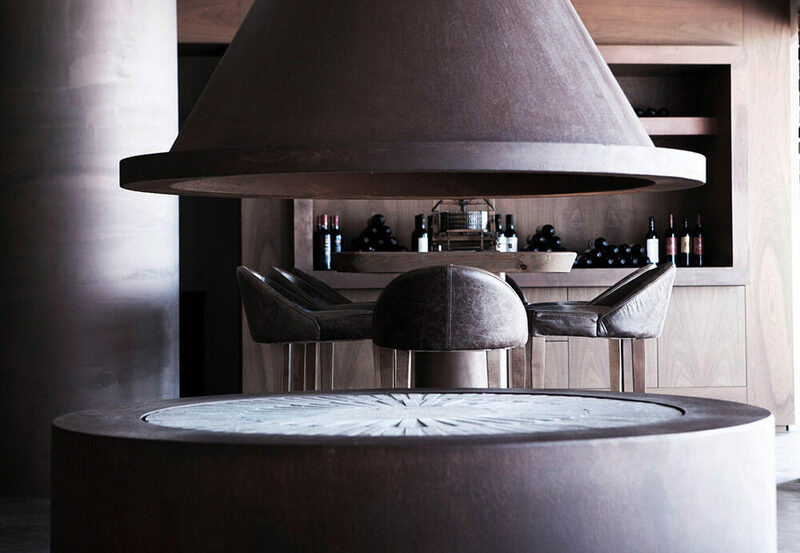 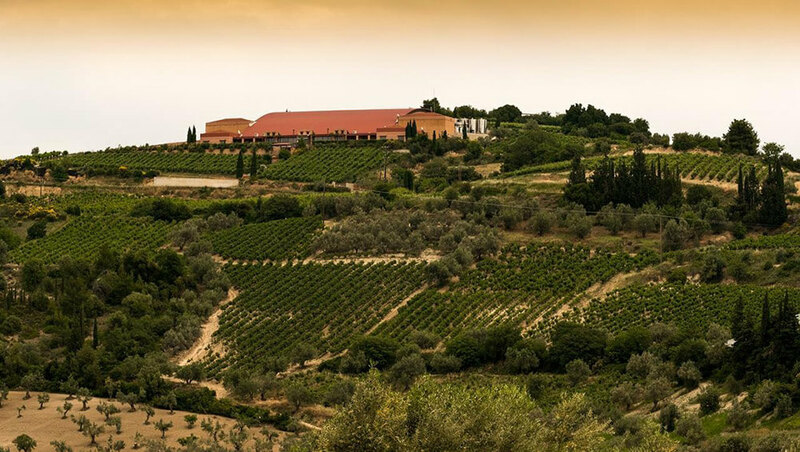 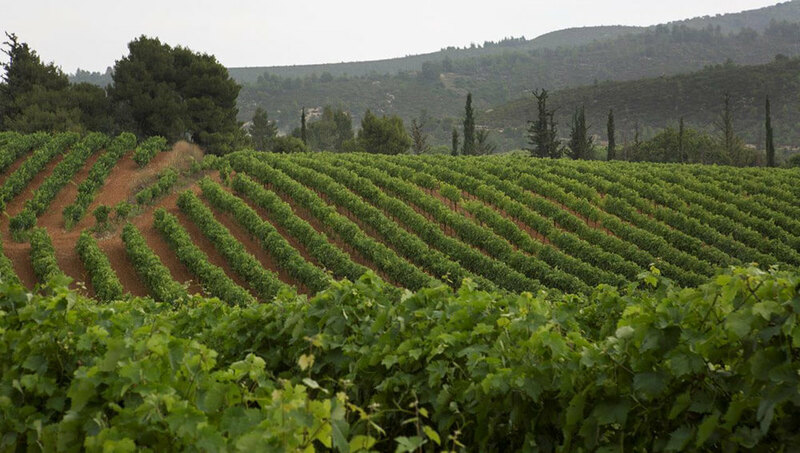 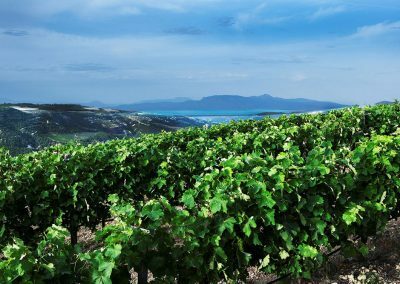 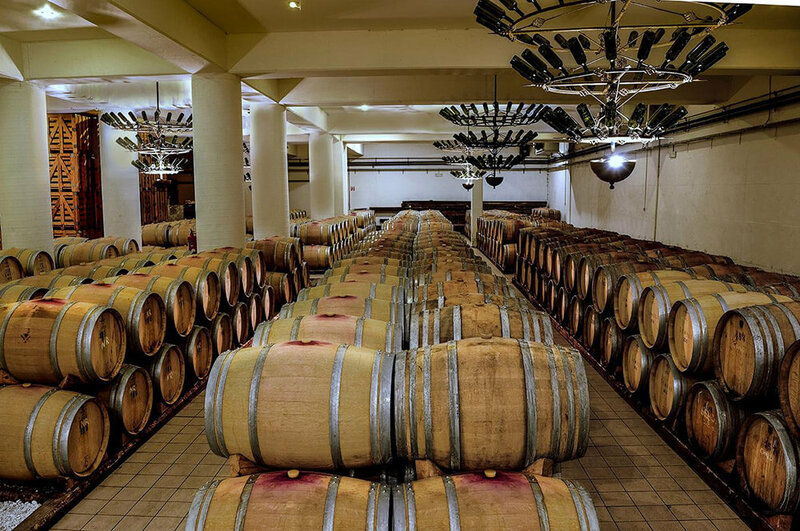 The Semeli estate is one of the most impressive wine-related developments in Greece, combining stunning natural beauty with easy access to cultural treasures and historical sites. 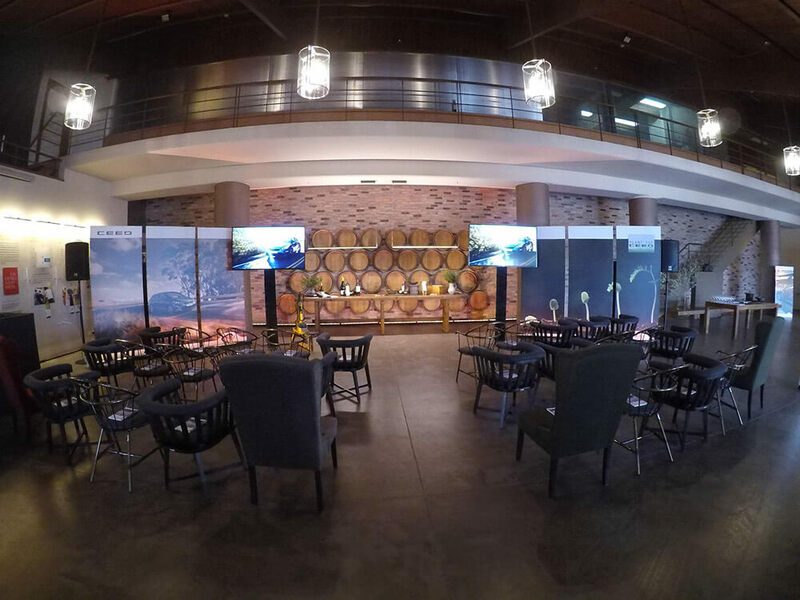 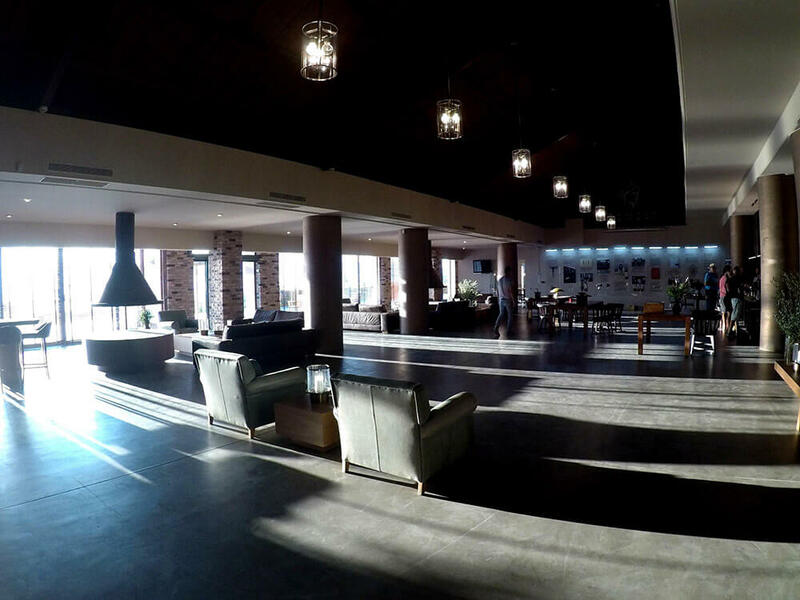 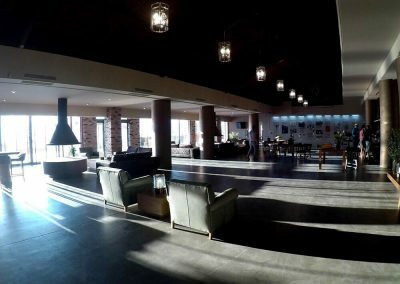 Our elegantly renovated multi-purpose reception and tasting hall is an ideal venue for meetings, gala dinners, incentive events, product launches, weddings and other celebrations. 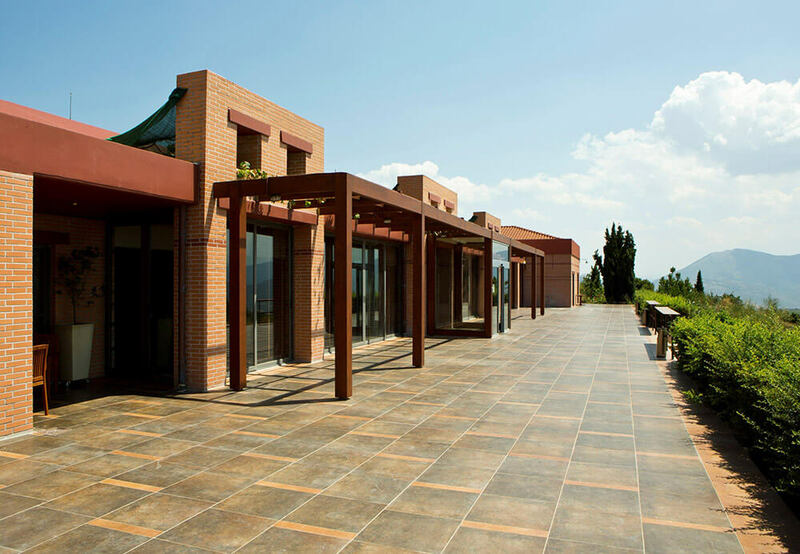 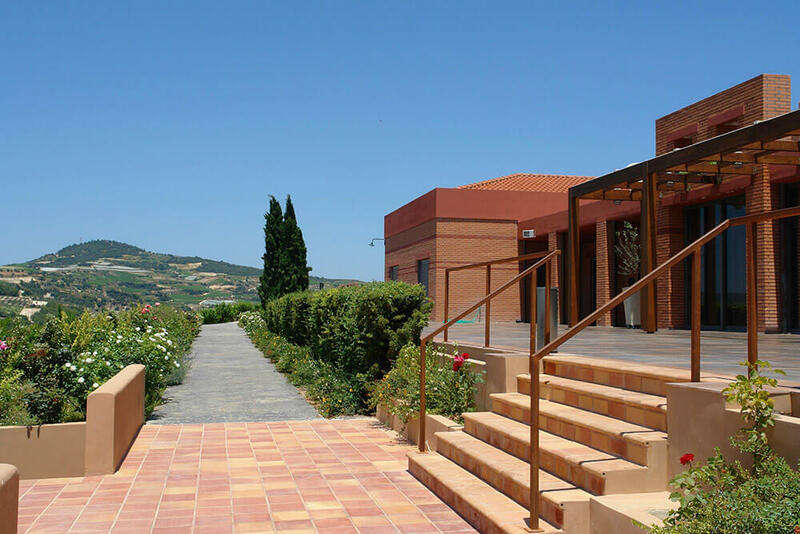 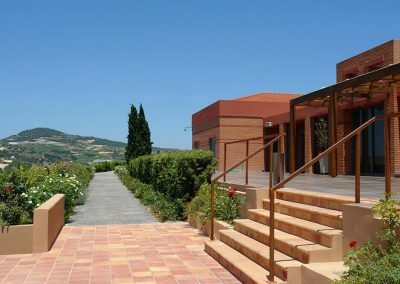 The winery also has a large outdoor area that is perfect for al fresco banquets or events.